So many of us celebrate our Mothers but once a year, and surely that is never enough for all the love and support they have given us. I encourage you to stop and take a break from your busy schedule to text, call, email or even better, send your mom a memorable gift from The Magnolia Company that expresses your gratitude for all she does. At The Magnolia Company and our plant division The Seeds Of Life, we make it easy for you to shop for that amazing gift expressing your love and gratitude and will surely put a smile on your mother’s face every time she looks at it. We take particular care and pride in every order going out to your Mom as a special gift during Mother’s Day. We carefully handcraft every item so that no two are exactly alike, giving your mom a custom design she can enjoy for years to come. When it comes to sending a gift our quality control team personally checks every order prior to shipping as we understand the importance of service and customer satisfaction. A perfect sentiment would be to send our Mother’s Day Hydrangea Plant. This abundant blooming plant in bright pink set against deep green foliage is one of our picks for this holiday. 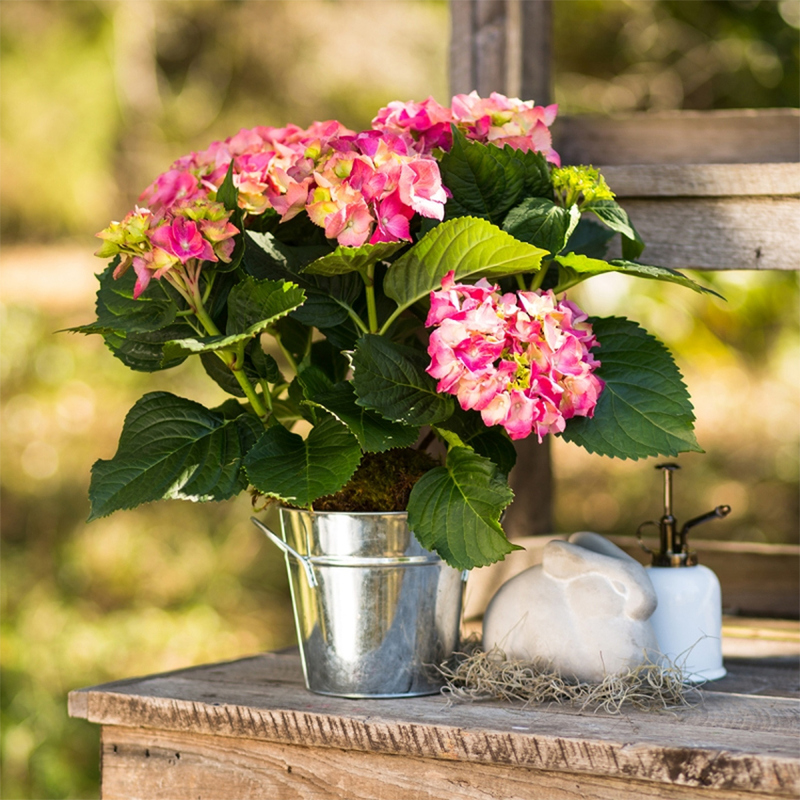 This gorgeous blooming hydrangea also arrives in a keepsake decorative container. Another top selection from our site is the award winning Southern Romance Wreath. The Southern Romance Wreath warms the heart and soothes the soul with its mix of vibrant tones in true southern charm. 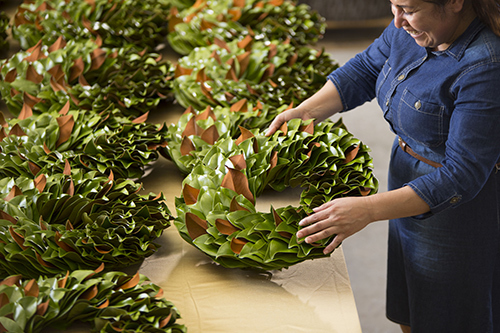 Looking for year-round wreath? 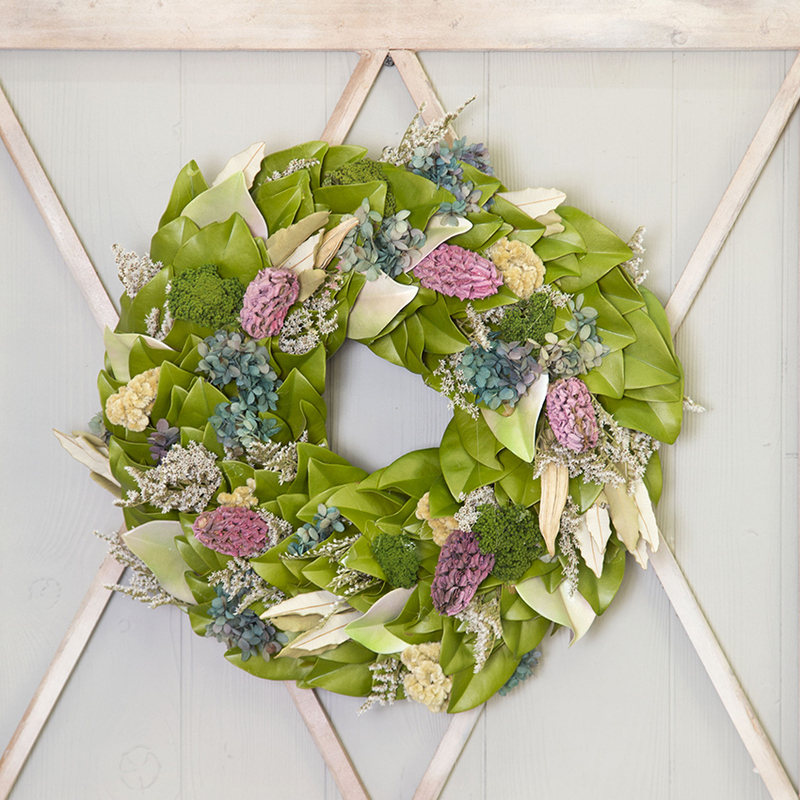 This hand-crafted magnolia base wreath weaves together the blushing tones of German statice, hydrangea, celosia, yarrow, and wild magnolia pods creating a perfect Mother’s Day gift. Mother’s Day is not only for your mom but for all the women in your life. So we encourage you to remember grandmothers, special aunts, godmothers or any other women that have touched your life in a special way. We also want to thank our customers that have been with us on our journey over the years, as well as honor our new customers with the same commitment to service and quality.